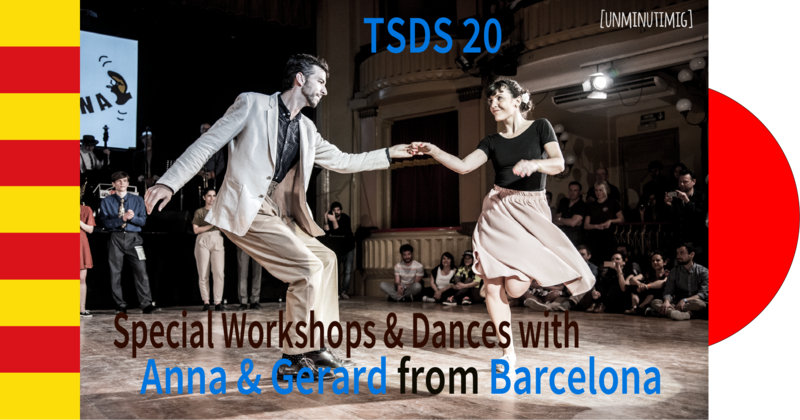 Don’t miss these special dances with Anna and Gerard, wonderful lindyhop instructors from Barcelona. 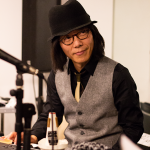 Yuka Deguchi and Her Jive At Five featuring super pianist YANCY is gonna play for the dance on July 8th in Omotesando! Never miss them! 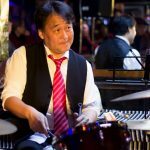 Swing Dance Party(Special Tokyo Swing Night) with a NICE live swing band in Tokyo! * Following venues are subject to change. Reload this page and check out the lates changes please. * Details and maps are available from the menu of this page above. 1,000 Yen with reservation by June 30th. Pay in cash at the door please. 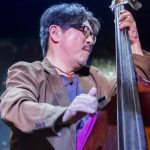 2,500 Yen, If you took the workshops both on July 7th and 8th. 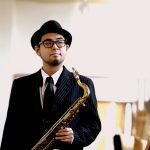 3,000 Yen, If you took the workshops on July 8th. 3,500 Yen with reservation by June 30th. If you want to join their dance workshops too, visit here. Please sign up from HERE or the pulldown menu above. Website of Anna & Gerard including their dancing videos.